There are so many bird species and they are all different! 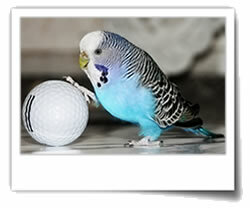 Some are content with human companionship but others such as budgies need other budgies to play with. 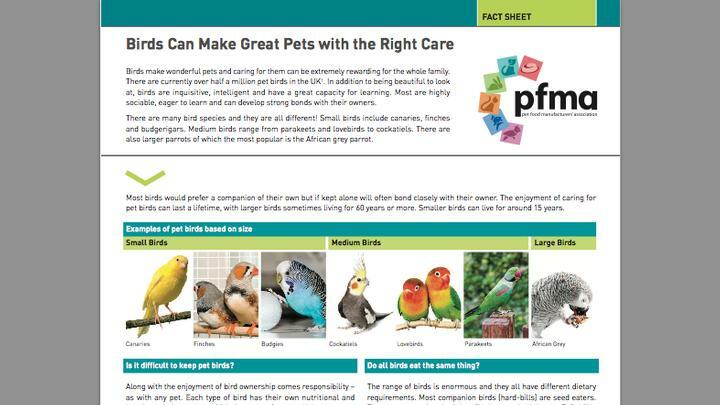 We suggest you speak to your pet shop or breeder to check what companionship they require.